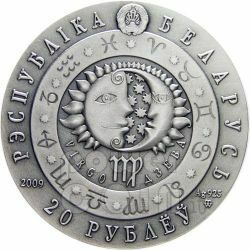 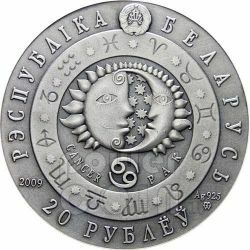 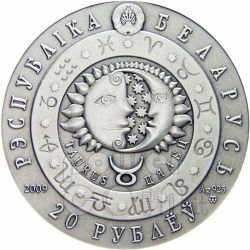 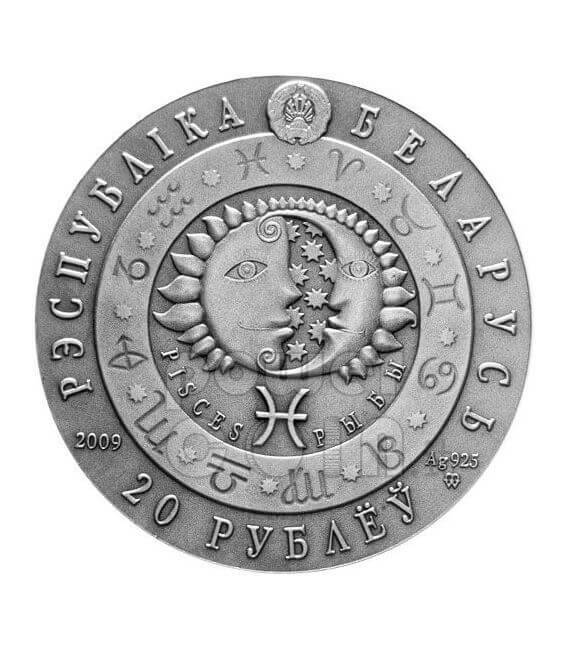 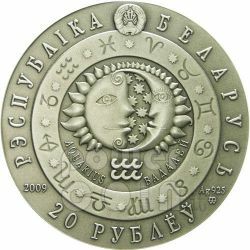 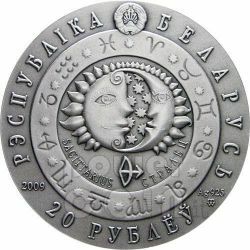 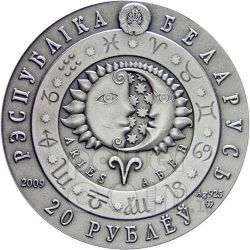 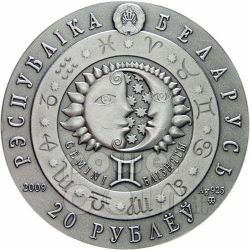 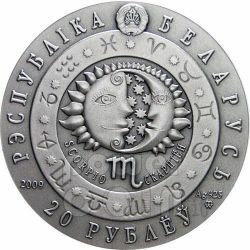 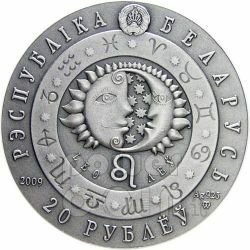 Starting in January 2009, the Republic of Belarus, in conjunction with the State Mint of Poland, will be issuing 12 silver coins. 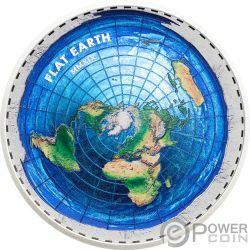 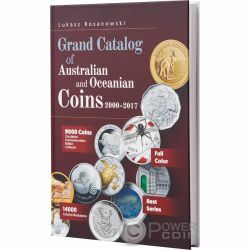 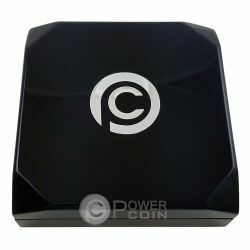 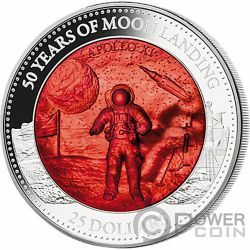 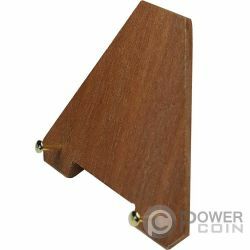 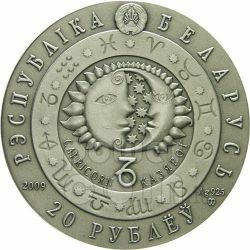 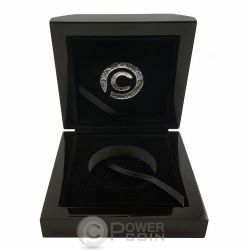 Each month will be issued the coin with the relative sign. 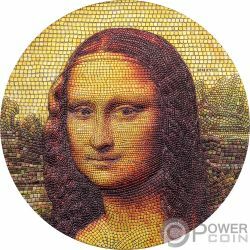 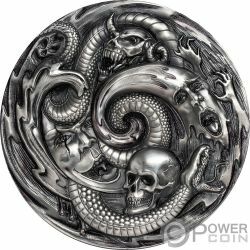 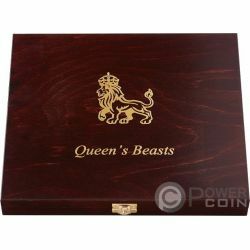 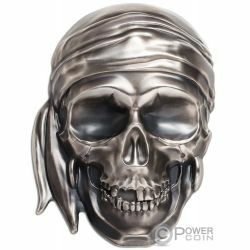 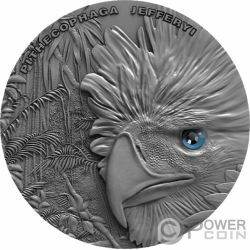 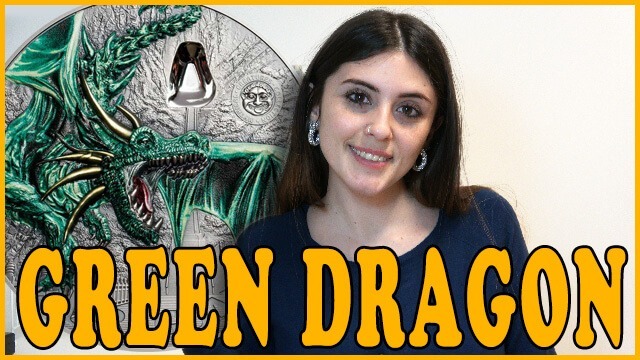 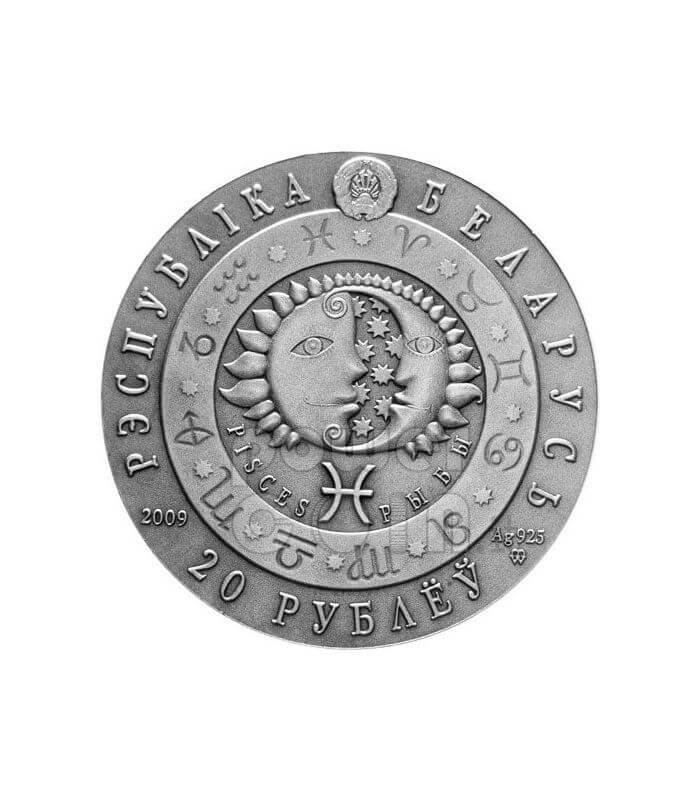 Each coin will feature a special design rich in details and comes with Certificate of Authenticity. 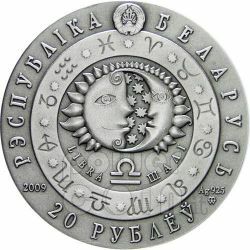 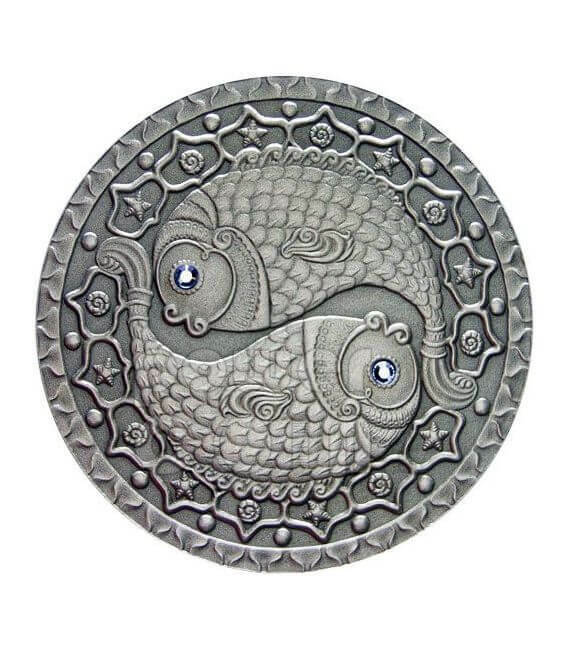 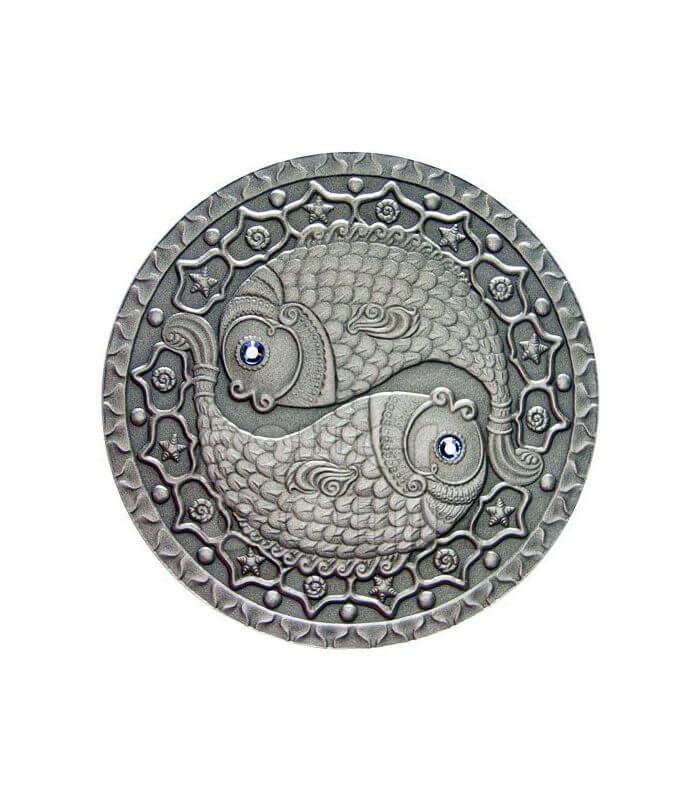 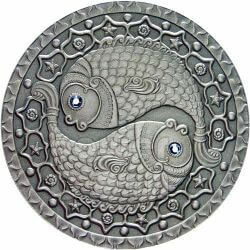 This Silver coin in Antique-Finish quality, finely designed and enriched by Swarovski "circle-shaped", features the PISCES sign.